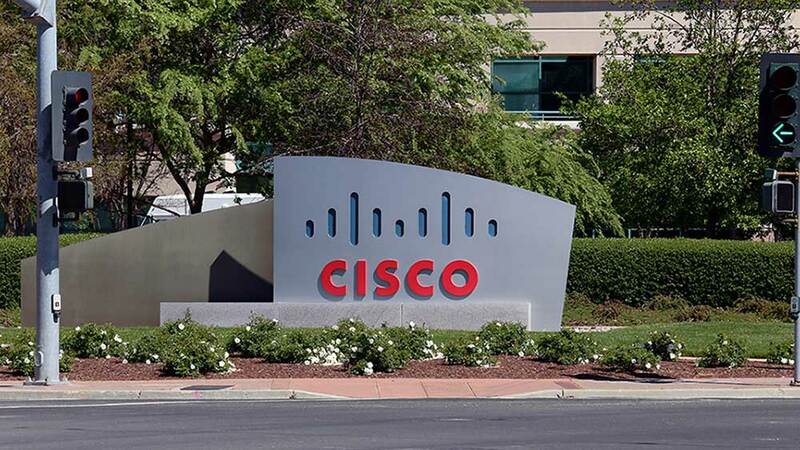 Shares of Cisco Systems (CSCO), Juniper Networks (JNPR) and Arista Networks (ANET) tumbled Friday on a news report that e-commerce behemoth Amazon.com (AMZN) might develop its own network data switches. The report, by news site The Information, said Amazon Web Services, the company’s mammoth cloud-computing group, is considering selling its own data switches for business customers. The report cited a person with direct knowledge of the cloud unit’s plans. It also quoted another person briefed on the project. It said Amazon data switches are being tested with some customers and could launch within the next 18 months. It also says Amazon may decide against bringing them into the market, now estimated at $14 billion. The data-switching devices connect computer networks by using data switching technologies to process and forward data to the intended destination. Cisco, Juniper and Arista are now the existing leaders in the market. Cisco shares closed at 41.78, down 4.1% on the stock market today. Juniper fell 2.3% to 27.86. Arista dropped 4.3% to 266.49. Amazon, meanwhile, added 0.9% to 1,813.03.